Please note: there are varying colours in this range. Unfortunately it's not possible to request a specific one, so please let us choose one on your behalf. 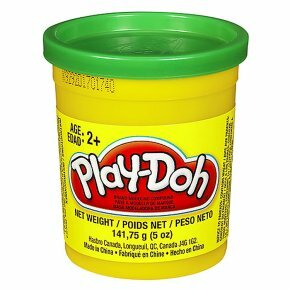 Play-Doh comes in 5oz tubs and can be moulded and shaped to a variety of creations.